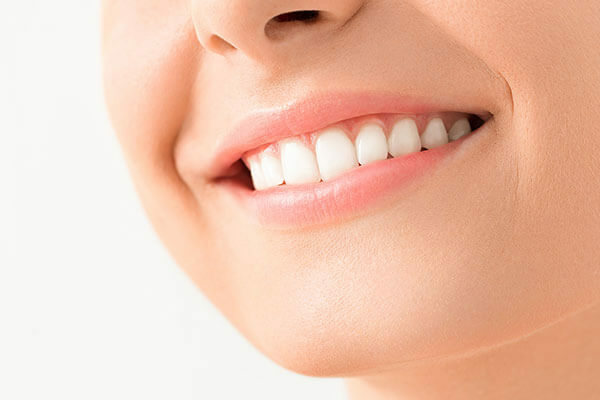 This procedure is used to regenerate lost bone around existing teeth, or in an area where teeth have been extracted. 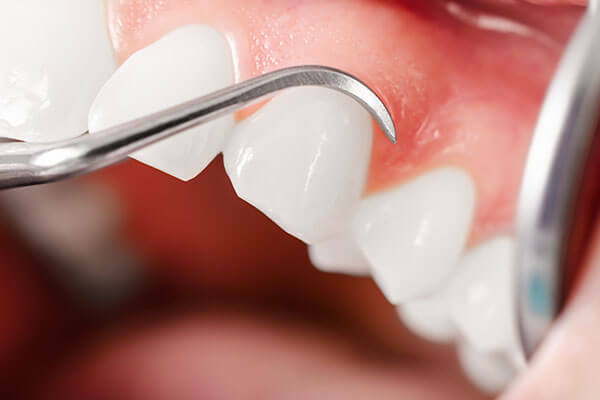 This procedure is often performed to protect existing teeth and the tissues that keep them in place from bacterial plaque. 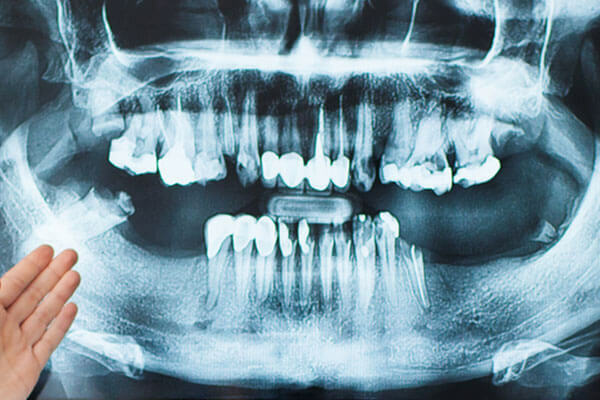 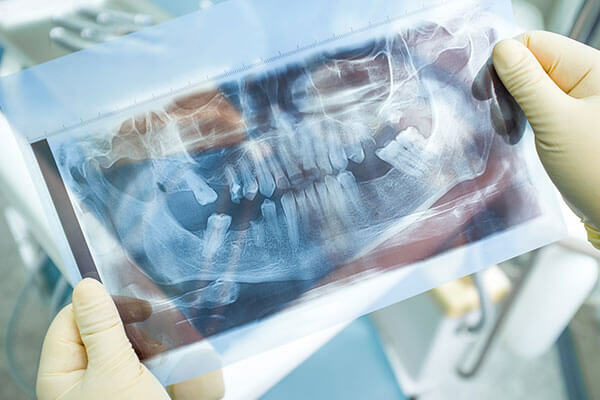 Where bone is lost or teeth have been extracted, there may be pockets where bacteria could collect and cause damage to the existing bone and tooth structures. 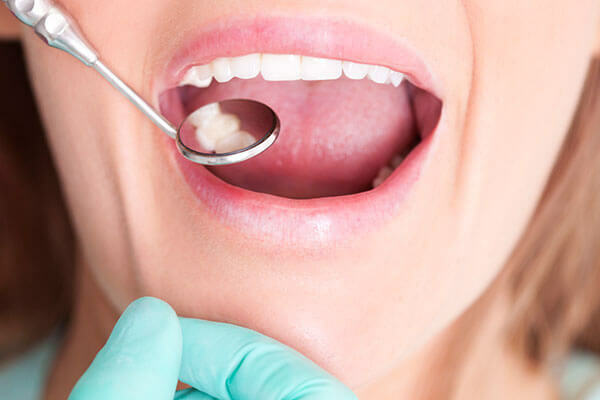 If there are areas of concern, the gingival tissue can be folded back to allow removal of the disease-causing bacteria and placement of membranes, bone grafts, or tissue-stimulating proteins that can encourage the body’s natural ability to regenerate bone and tissue.